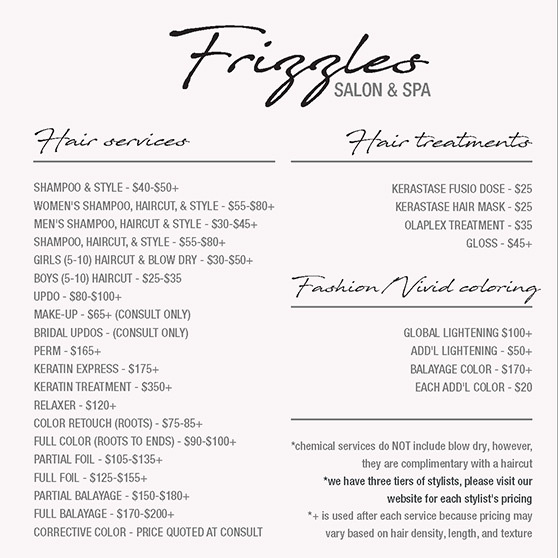 With Frizzles Salon and Spa, you enjoy a look of glamour that will make an unforgettable impression at your next special event. Whether it’s time for prom, a class reunion, formal party, or your big day at the altar, our talented makeup artists in Alexandria, VA, will help you look your best. Experience a one-of-a-kind beauty session by scheduling an appointment at our salon. Since 2009, we have enhanced our clients’ confidence by providing personalized service. With our attention to detail, years of experience, and unique creativity, your appointment with us will let you experience the full potential of your natural beauty. At our salon, we are not only your source for spectacular makeup that transforms the blank canvas of your face into the very portrait of beauty. We also offer a full range of hair services to leave you exuding an aura of style, sophistication, and charisma. Talk to us about your personal tastes, and we’ll get started on bringing your visions of ideal beauty to life. Our makeup services are an exciting opportunity to express your inner creativity and give everyone a taste of what makes you special. When you want to feel and look fantastic, start by coming to our makeup artist to treat yourself to a personal beauty session. 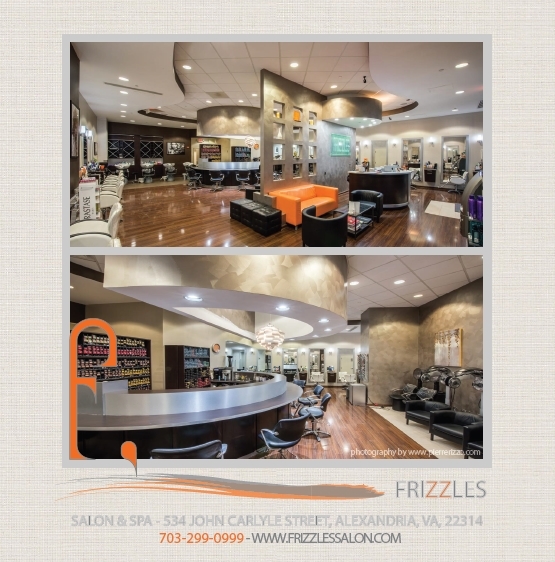 Contact us to schedule your appointment for services at our hair salon in Alexandria, VA. We proudly serve our clients in the Alexandria, Virginia, area. All hair service prices VARY by stylist. Please refer to the “our team” tab and click on each individual stylist’s profile for their specific prices.